QUITO, Ecuador (Thomson Reuters Foundation) – The United Nations formally adopted a global road map to grapple with rapid urbanization on Thursday Oct. 20, capping nearly two years of behind-the-scenes international negotiations aimed at designing development priorities for cities and towns over the long term. The New Urban Agenda (NUA) sets out a host of general goals such as development of sustainable and compact cities that do not harm the environment and redevelopment of informal settlements with the participation of residents. The 23-page document was agreed upon at the U.N. Habitat III conference, held every 20 years to discuss the future of the world’s cities, by the U.N.’s 193-member nations. “Urbanization is happening at an unprecedented pace and scale, and 3.7 billion people now live in cities. We think in the forthcoming years, by 2050, this will rise to 7 billion,” said Joan Clos, executive director of Habitat III. Unlike the 2015 climate negotiations in Paris that sought legally binding agreements on global warming, the NUA is non-binding. Clos said it should be seen as a guide to generate debate before implementation at the national level. Many points in the NUA are related to the Sustainable Development Goals (SDGs), adopted by the U.N. last year to end poverty and inequality by 2030. One SDG calls for making cities inclusive, safe, resilient and sustainable. The NUA drew sharp criticism from a number of scientists who say it fails to address the urgency of growing urbanization and contains no tangible plan. Timon McPhearson, assistant professor of urban ecology at The New School in New York. 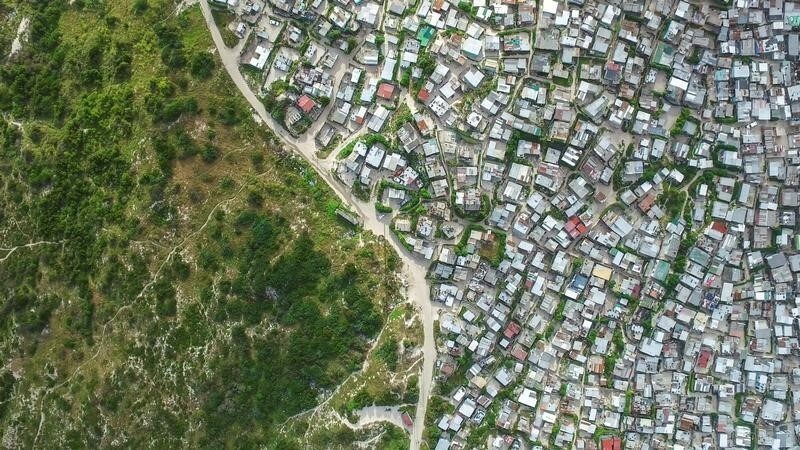 Nearly one billion poor people live in urban slums and informal settlements in about 100,000 cities around the world, in dire need of clean water, energy, food, sanitation and health services, he said. 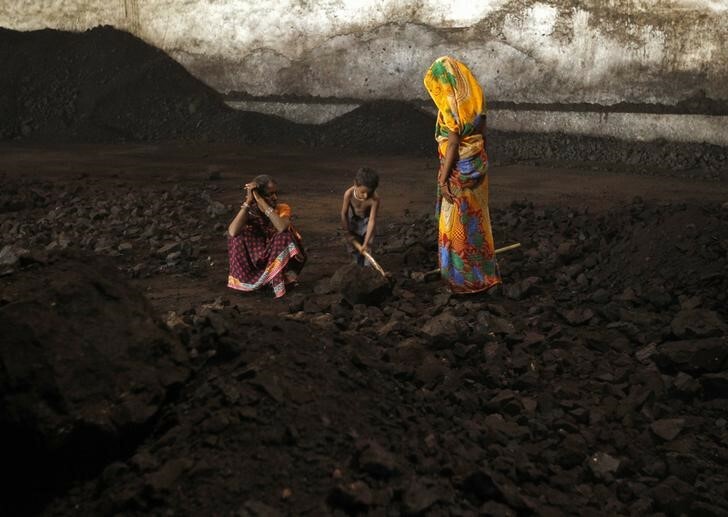 The U.N. estimates that number will triple by 2030. “Without a clear plan for implementation of the NUA and related SDGs, we will not make the needed progress for even basic quality of life and livelihoods in informal and other urban settlements,” McPhearson said. Some members of the global scientific community plan to join forces at an international conference in 2018 to explore urban issues and solutions and look at what has been implemented from the NUA. Habitat III was seen as particularly significant as it was held when for the first time, more people live in cities than in rural areas. In 2014, 54 percent of the global population lived in cities but by 2050, the U.N. expects this figure to reach 66 percent. Tens of thousands gathered in Quito this week for the United Nations Conference on Housing and Sustainable Urban Development. The stark facts about our global urban future include growth of the global population from seven to nearly ten billion by 2050, that of the seven billion people in the world, 6.7 billion live with pollution above WHO clean air standards, and that 12 million in East Asia alone will be at risk from coastal inundation. In western society, most people’s understanding of human nature can be traced back to the writings of a handful of social philosophers: Thomas Hobbes, John Locke, John Adams and Adam Smith, to name the core few. Collectively, their respective works create a picture of humanity that is driven by extreme self-interest and in which life before the advent of government was nasty, brutish and short. This picture of humanity is now widely accepted and invoked; former U.S. Federal Reserve chairman Alan Greenspan famously opined, for example, that corruption, embezzlement and fraud are all symptoms of human nature, and that the best we can do is try to keep these to a minimum. Greenspan’s words mirror how many people think about sustainability: People are the problem and we must learn to limit our impacts. Indeed, the environmental movement and many of today’s most popular frameworks for thinking about sustainability are built upon this basic assumption; the “leave no trace” mantra and the notion of the Tragedy of the Commons, which says that people acting in their own self-interest always do so to the detriment of a larger group and common resources, are two ready examples. Yet these perspectives are ignorant to the full history of humanity. These early social philosophers lived in a time when people believed that we had been around for only a few thousand years. They had little knowledge of evolution, of human origins, or of our species’ many hundreds of thousands of years of tenure on this planet. Hobbes’ Leviathan was published in 1651, more than 200 years before the publication of Darwin’s Origin of Species in 1859 and the first discovery of a Homo erectus specimen, Java Man, in 1891. These social philosophers did not know that human altruism and cooperation have an evolutionary basis, rooted in the success of early subsistence strategies for hunting, sharing and enduring short-term resource scarcity. Nor did they know that members of early tribal societies usually worked less and were more food secure than many people today. Finally, they were unaware that humans have a long track record for environmental conservation, including in areas that sustained dense populations of tens to hundreds of thousands of people, such as the Pacific Northwest region of North America. All of this is not to suggest that humanity should somehow go back to “Stone Age” living, nor am I implying that prehistoric peoples never behaved unsustainably. Rather, I raise these facts because they contribute to a very different picture of human nature than was imagined by Hobbes and others. People tend to think of myths as being things of the past — fanciful tales that have been eliminated, at least from secular society, by Western science and Enlightenment rationality. Yet myths are much more than this. Mythologist Joseph Campbell wrote extensively on the power of myths and described them as life-motivating and life-directing concepts that provide people with justification and purpose. Many myths are so powerful and fundamental to people’s worldviews, Campbell argued, that they don’t need to actually be elaborated in story form in order to be widely known and believed. That we are inherently flawed is such a myth, one that infuses many of our cultural stories, secular and religious alike. We find it in the fall from grace in the book of Genesis in the Bible, in Hobbes’ account of the state of nature and in Garret Hardin’s Tragedy of the Commons. The latter example is illustrative of just how durable this myth can be; many people still believe Hardin’s tragedy is the default outcome in shared resource situations, despite the decades of research by social and political scientists such as Bonnie McCay and Elinor Ostrom that show otherwise. The trouble is that belief in this myth preconditions how we try to solve problems. We use it to explain away failings in our contemporaries and come to expect the same of ourselves. We focus on limiting and policing our interactions with the natural world, when the real causes of environmental problems, from rapid population growth to resource overharvest, tend to be societal in nature. Unsustainable population growth, for example, is not simply a biological feature of our species or even a product of religion. It is driven, tragically, by poverty and high rates of infant mortality. Likewise, when people misuse resources for personal gain, there are invariably social and cultural institutions that drive and reward that behavior. Rather than blindly blaming ourselves for these problems, we need to look to the means of success in our societies. Are people marginalized and left with no other choice but to overharvest resources? Does our society protect human rights to ensure people’s opportunities to live secure and fulfilling lives, or does it leave everyone to pull themselves up by their bootstraps at any expense? This myth of a broken humanity neuters our potential and alienates us from the rest of the natural community. All other species leave a trace, so why shouldn’t we? Surely, we have a great capacity as a species for self-interest, avarice and hate, and there’s no doubt that there are many people who are ideologically inclined to misuse and overuse resources for short-term gain. Nevertheless, we are a social creature by nature, one with a capacity for and long track record of cooperation and sustainability. Sharing and egalitarian social mores were the norm, not the exception, during our hundreds of thousands of years in hunter-gatherer societies. The great biodiversity of the Amazon is a result, in part, of humanity’s footprint. Likewise, the long-term social and ecological sustainability of Pacific Northwest cultures was the product of a land ethic that emphasized restraint and planning on a long time horizon and social norms regarding reciprocity and gift-giving among houses. The question at hand is what kind of trace we choose to leave. Rather than focusing on how to shield ecosystems from our impacts, we could be experimenting with ways to achieve comfort and security while also promoting biodiversity and ecosystem structure and function. Using livestock to combat desertification and restore grasslands is one example, and the ongoing efforts of people in places such as Madagascar and Haida Gwaii to find win-win solutions that restore and enhance marine biodiversity and support local food security is another. Meanwhile, protecting human rights such as the right to food and food sovereignty would be a good start to solving the root causes of unsustainability. Ensuring these rights would eliminate many of the aspects of our societies that pit us against one another and give people the space to experiment with more sustainable ways of living. Regardless of the specific strategies people develop, and I believe they are numerous, we must stop using human nature as a scapegoat for our environmental problems and turn our attention to addressing the societal drivers of unsustainable practices — issues such as poverty, inequity and injustice. For the long term, we need to teach our children a different story of us, one in which we belong and have the potential to thrive and coexist with the rest of the natural world. 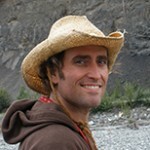 Philip Loring is an ecological anthropologist at the University of Saskatchewan. His research focus is on fisheries, food security and environmental justice. Visit him at his web site, The Conservation of Change. Voluntary business sustainability standards are tricky things, as Chris Wood found when he examined report cards on their applications to agriculture and Walmart. Another tricky thing? The vigilance of shoppers. AKA us. Ronald Reagan, in a lucid moment, famously characterized his approach to nuclear negotiations with the Soviet Union as: “Trust — and verify.” Much the same, it turns out, might be said for the green boasts of business. If we’re honest about it, most of what threatens our natural security is the result of our own appetites. Boreal forests are turned into tar pits to push our comfort pods from driveway to the mall. Mountains are crushed to expose the copper and rarer metals that ignite the digital fire in our smartphones. Rivers are emptied to grow our out-of-season salad. But what if we could have our smart-phones and February salads and cars without any of that destruction? 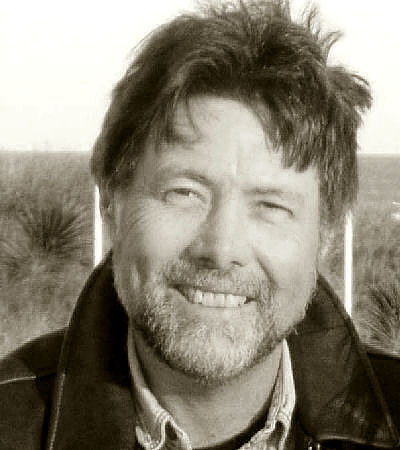 *Chris Wood’s columns are available to monthly subscribers or with a $1 day pass to Facts and Opinions. 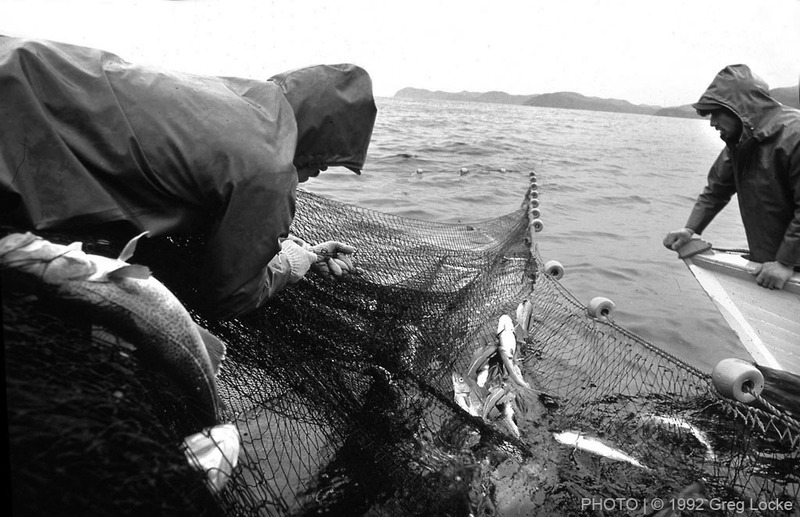 Twenty years after the Canadian government shut down the 500 year old Newfoundland cod fishery there are few signs of recovery of the near-extinct legendary fish stocks on the Grand Banks and north west Atlantic ocean. The fishery has changed but it is still possible for an ecologically viable and sustainable fishing activity … if the assorted governments, unions and fish companies would look for a better way and take responsibility for their actions. 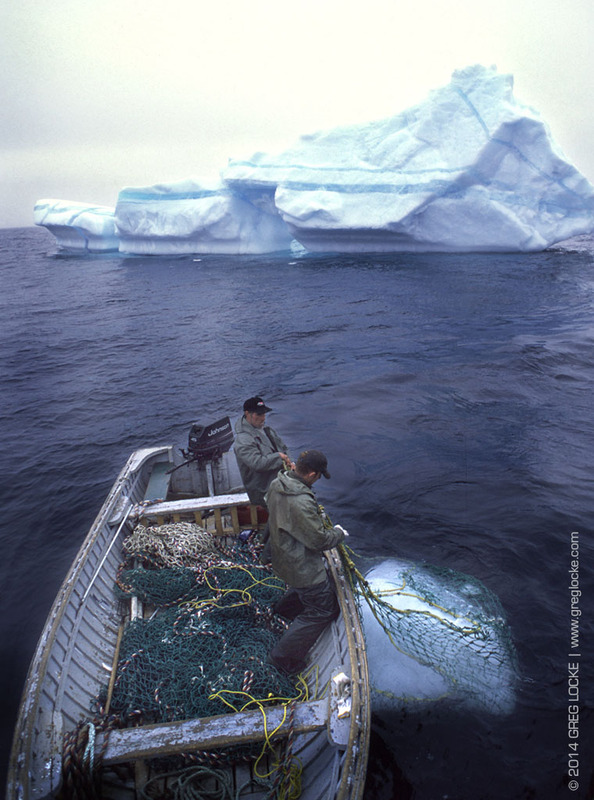 Check out Two decades of disaster: Newfoundland’s fishery. for my look back on 20 years since the moratorium.